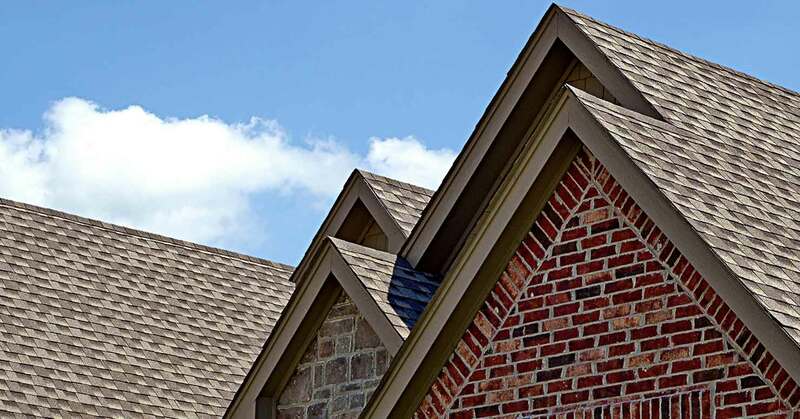 Recognized as a trusted team of roof specialists, C.Maggard Roofing LLC provides top quality roofing services in Southern Utah and surrounding areas. 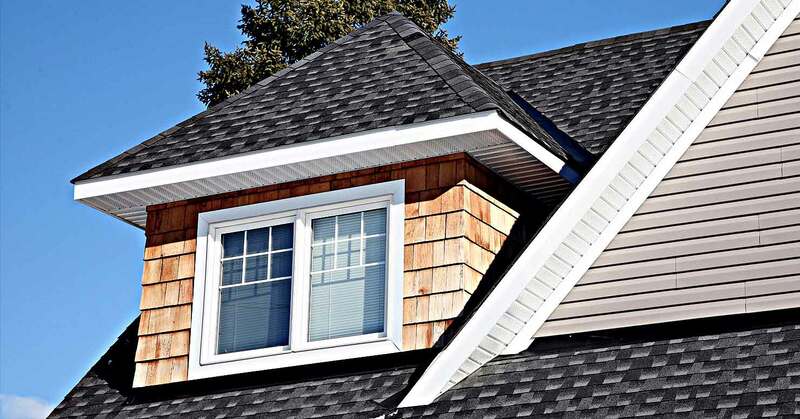 All information provided is provided for information purposes only and does not constitute a legal contract between C.Maggard Roofing LLC and any person or entity unless otherwise specified. Information is subject to change without prior notice. Although every reasonable effort is made to present current and accurate information, LinkNow™ Media makes no guarantees of any kind.